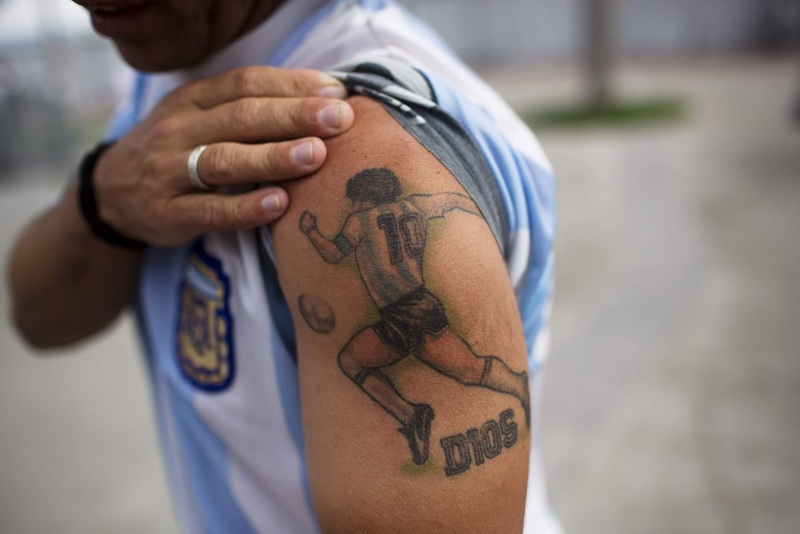 Most football fans would have discovered by now that there is a full blown religion dedicated to legendary Argentine striker Diego Maradona in his native Argentina. 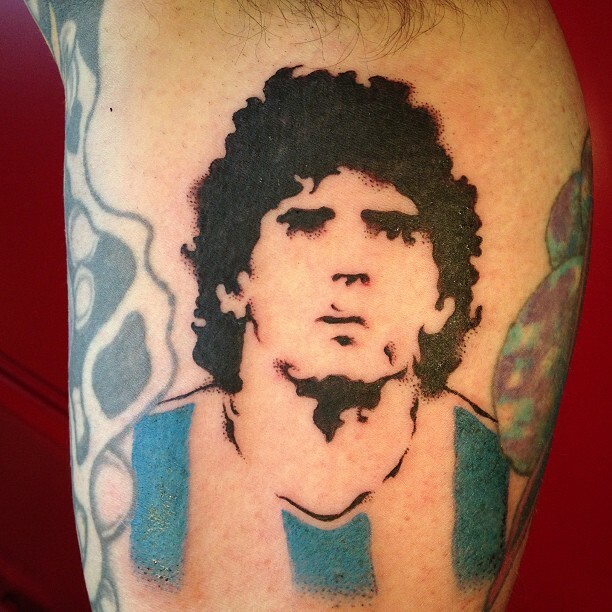 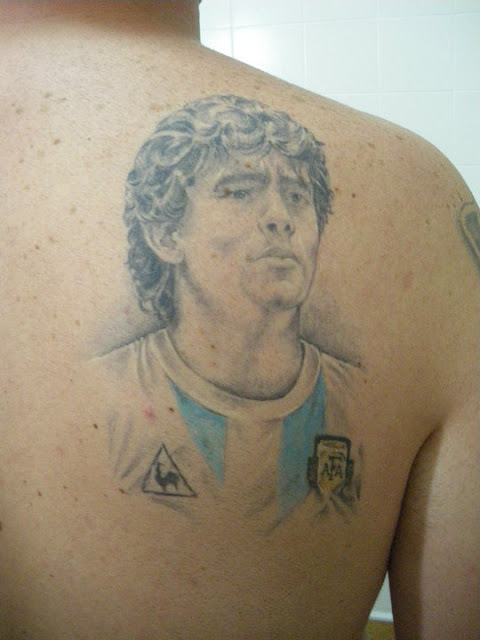 As is the case with many other religions, some folks enjoy inking their beliefs forever onto their bodies and Maradona fans are no different. 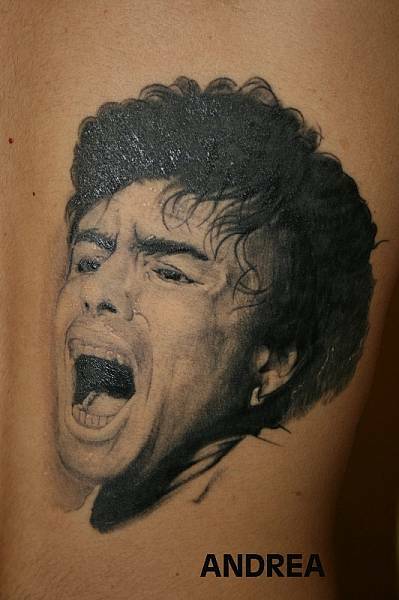 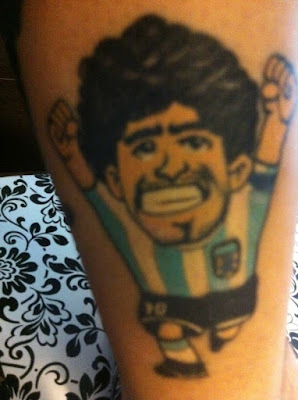 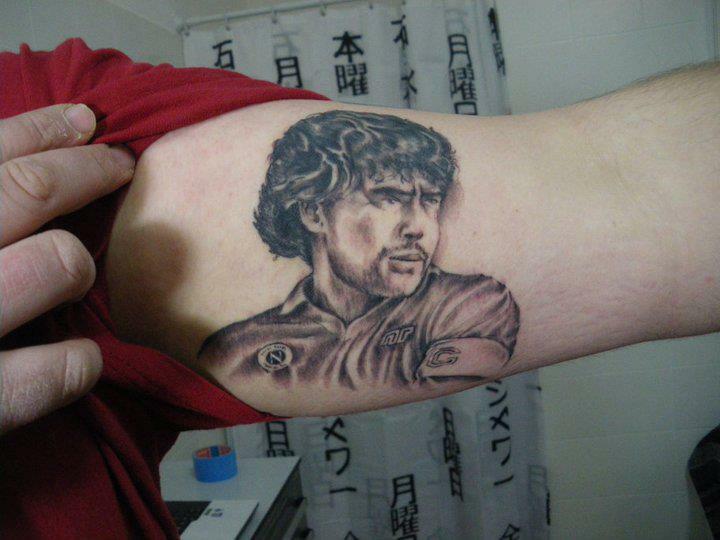 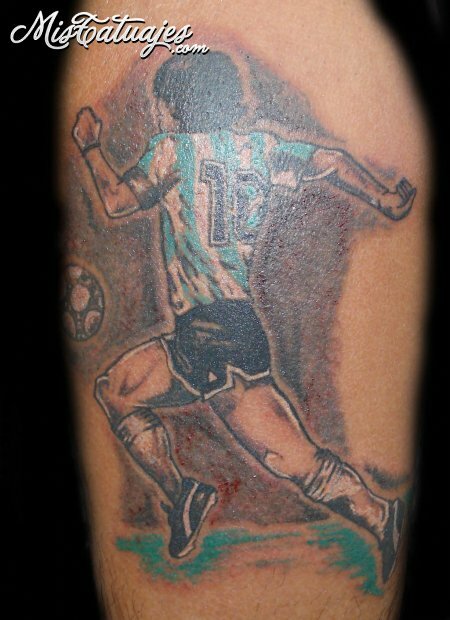 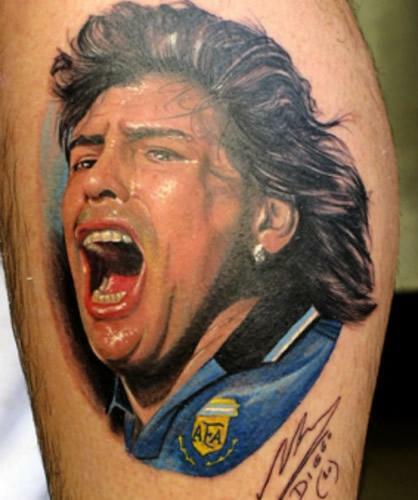 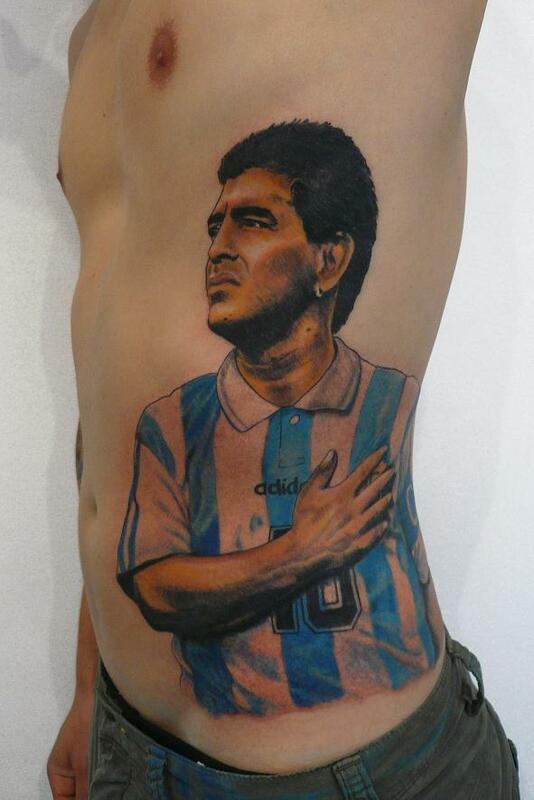 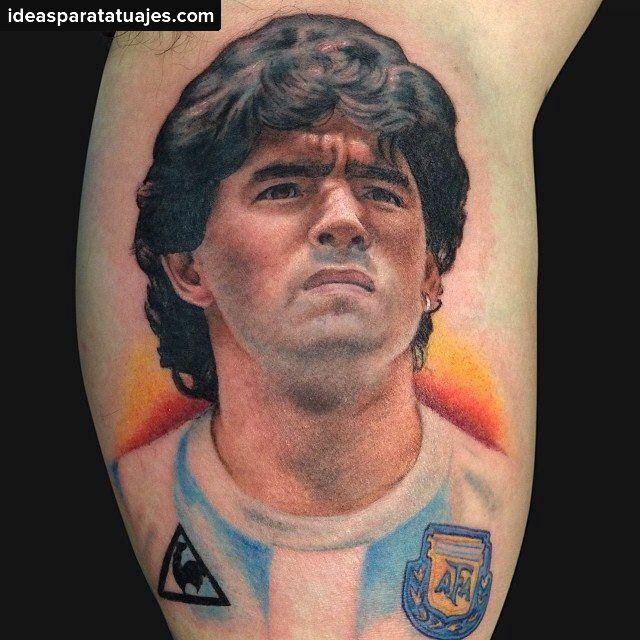 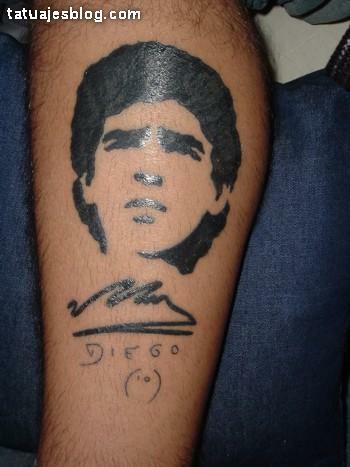 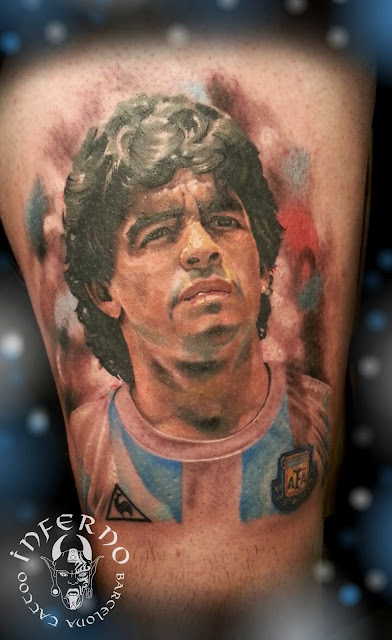 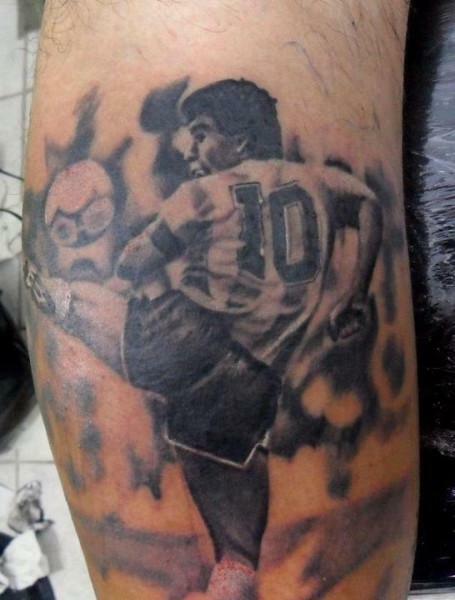 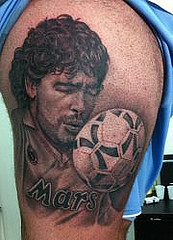 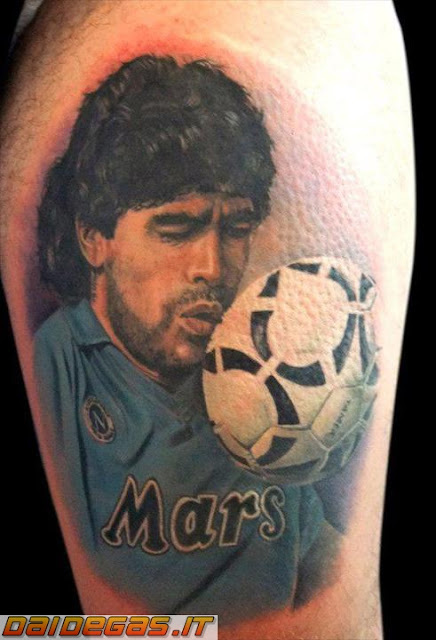 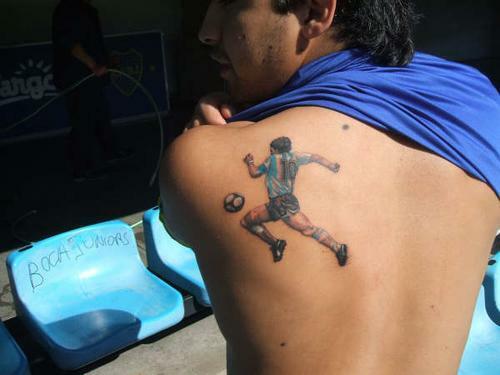 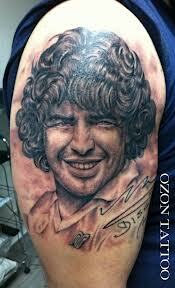 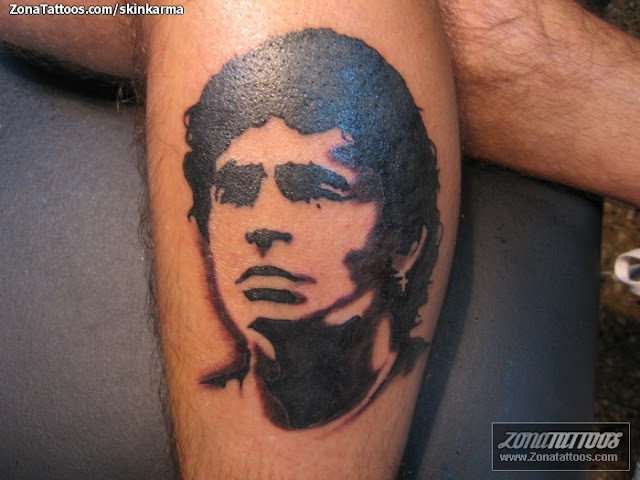 Here are some great photos of Maradona tattoos.